Enjoy Utah! 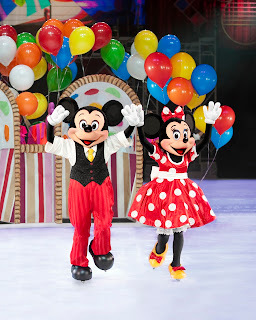 : HOT SPOT WINNER: Disney On Ice Tickets! HOT SPOT WINNER: Disney On Ice Tickets! Congratulations to Melissa Davis! She entered at our HOT SPOT, Gines Auto Service, and was randomly chosen as our winner for a family four-pack of tickets to see Disney On Ice Let's Celebrate! Congratulations and enjoy the show! You can find information on purchasing tickets here. It's going to be a great show!